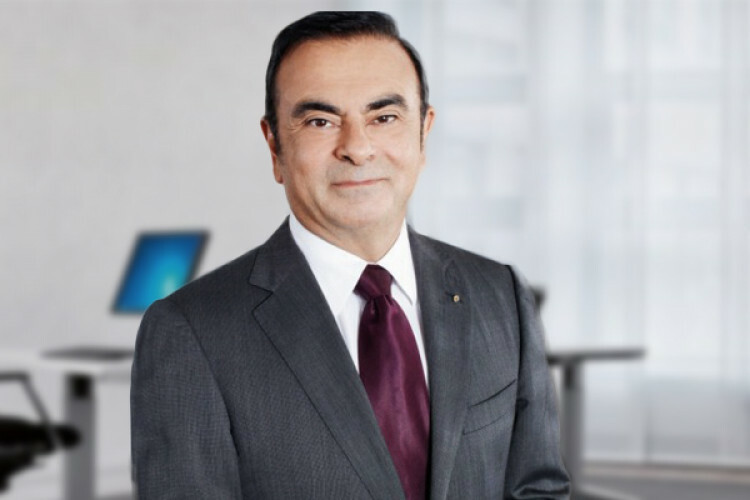 Over the allegations of financial misconduct at Japanese carmaking partner Nissan, Carlos Ghosn was arrested in Tokyo and is still behind the bars even though no evidence has been found against him till now. French finance minister Bruno Le Maire has confirmed that Carlos has resigned on Wednesday night from the post of chief executive and chairman of Renault. His successor will be announced on Thursday after a meeting.